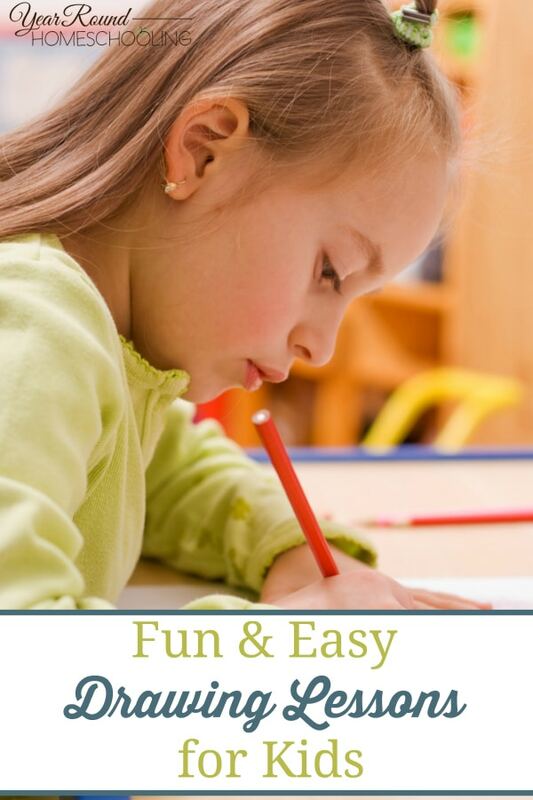 Our summertime homeschool schedule tends to loosen up a bit, we still cover every subject throughout the summer months, but much more relaxed and not with a rigorous course. As a homeschool family we are always up for an adventure, so that means we enjoy road trips throughout the state of Maine. That being said, what we use for summertime homeschooling has to allow for easy on-the-go learning. 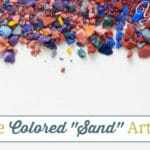 Recently I shared with you that I was not artistic and that I had found the best elementary art curriculum for my art loving daughter to use. She had an amazing time this year during art class and since she loves art so much, I knew I needed to find something that she could continue to use at her leisure during our summertime homeschooling months. 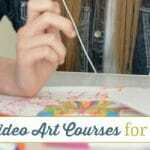 Finding an art curriculum to use as an unartistic homeschool mom is very challenging. I can not draw. I can’t paint. I am not a sculptor. I love art and truly appreciate the talent, I just can not create art. This makes shopping for an art curriculum very challenging because my artist ability is limited to drawing ducks from the capital letter “S” in cursive and my stick people look better than the peanut people my mom tried to teach me to draw. 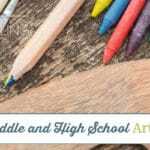 To make finding an art curriculum for our homeschool even more challenging, my two children are complete opposites when it comes to art. My daughter loves art so I continue to look for and find art curriculum that will encourage and challenge her to become the artist she longs to be. My son is not artistic, like me, so finding an art curriculum that he can at least enjoy is just as challenging as it is to find one that doesn’t require me to be an artist to teach it. I’m so excited about our summer art curriculum because both of my children love it! The Draw It! 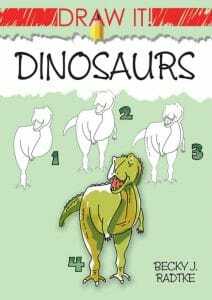 art instruction series from Dover Publications features 4 books; Animals, Princesses, Mermaids and Fairies, Sea Life and Dinosaurs. 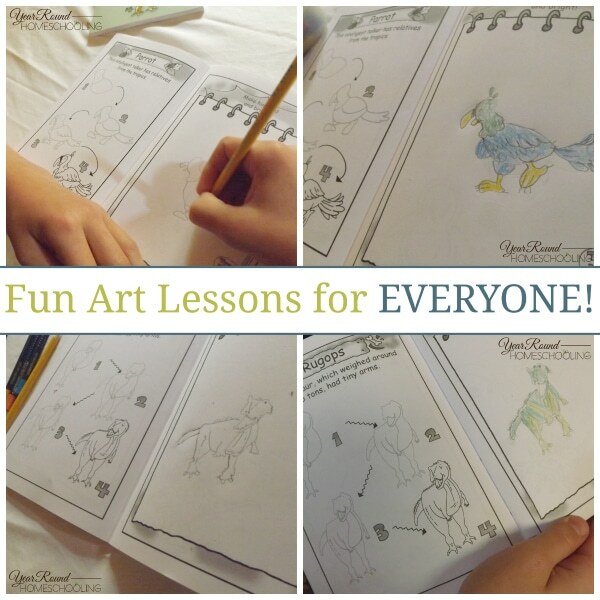 Inside each book you’ll find drawing lessons that are given in 4 easy to follow steps! In the first step your students will draw the basic shape, the second step includes parts such as face, arms or eyes, by step three your student will have finished the drawing and step four allows your student to add details like; toes, whiskers and stripes. 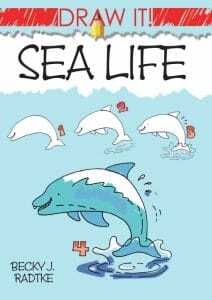 My daughter chose the Sea Life and the Princesses, Mermaids and Fairies Draw It! art instruction books to use throughout the summer. 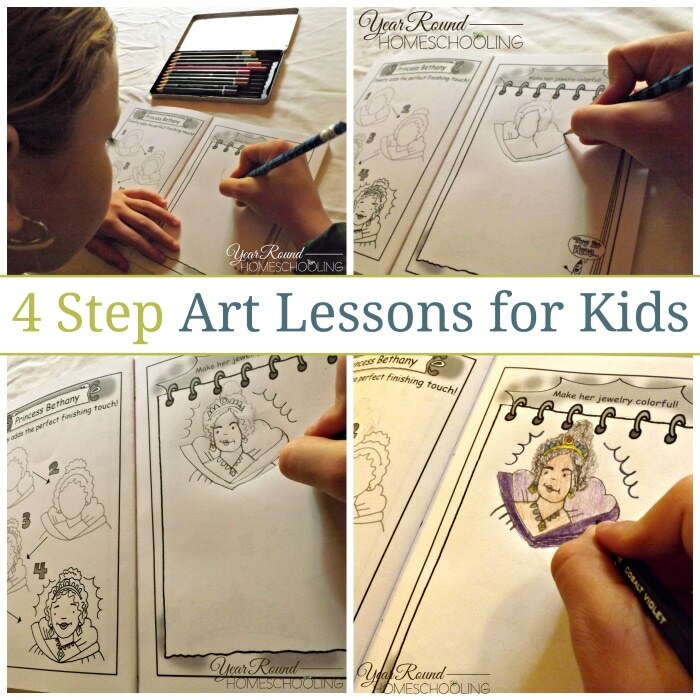 She loves that they break each drawing lesson down into 4 easy steps and that the final step includes all of the fun details that she enjoys adding to her own artwork! 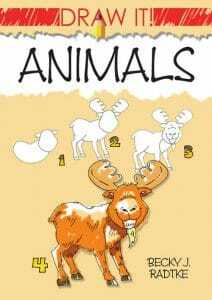 It was no surprise that my son wanted the Animals and Dinosaurs Draw It art instruction books for his summer art class. He loves that each drawing lesson is easy to follow for unartistic students like himself and as a rule follower he loves the added tip on each drawing page. We have already had a great time getting started with these fun art instruction books even though summer isn’t technically here yet! I loved sitting next to my kids as each of them began drawing their first two choices. My son choose to draw a Parrot from the Animals book because he currently doing a unit study on Pirates. He also drew a Rugops from the Dinosaurs book because he thought it was cool! My daughter chose to draw an angel fish from the Sea Life book because they remind her of heaven. 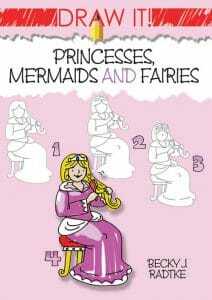 She also drew Princess Bethany from the Princesses, Mermaids and Fairies book because they have the same type of hair – super curly! Dover Publications is celebrating 75 years of providing books at an extraordinary value and I’m excited to share that as a Year Round Homeschooling reader you can save 25% on your order from them by using this code –> WHBS! My mom used their homeschool resources for my brothers and I and now I am using them for my children. Not only do they have these Draw It! 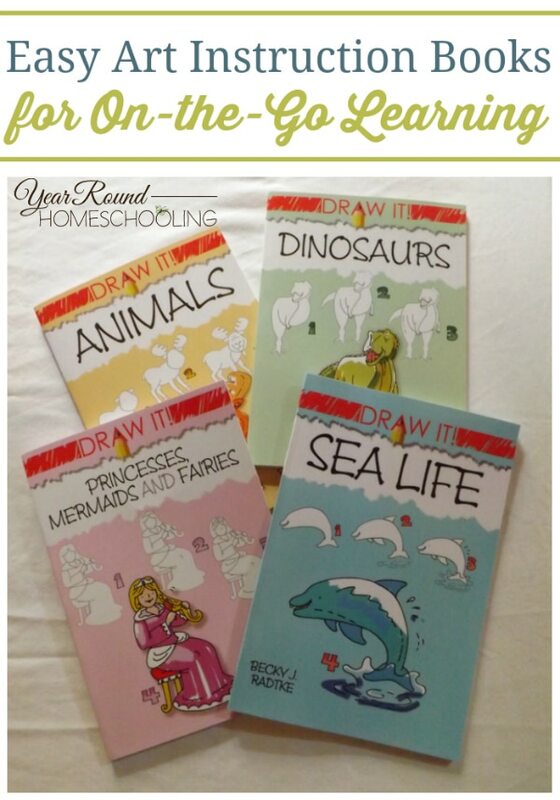 art instruction books, but they also have quality literature, coloring books and much more that you can use for your homeschool! 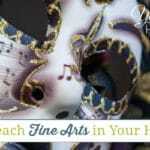 What are your favorite art instruction resources as a homeschool mom? Thanks for sharing. We love the dover products. 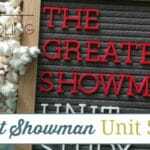 I am stopping by from The Homeschool Nook link party. My kids would love this. One great boredom buster and drawing lesson in one. These are some nice books. I am sure the kids will be an artist in no time. These books look great! I think my girls would love them – they are always watching online step by step tutorials to learn how to draw. I appreciate this suggestion since I have very artistic kids and never took art after elementary school. The art curriculum we have tried for a couple of years just does not offer enough instruction for me to know what to tell them to do to get their picture to look like the one in the example. This seems more my speed! There are a wide variety of drawing books on their site, and all at really affordable prices, which I liked, too. Thanks for the neat suggestion!